Patch and Paint Pros is a local Lafayette Hill painting company. Based in Conshohocken, our painting contractors and drywall repair specialists can be in Lafayette Hill in no time. We’re locally owned & operated and guarantee client satisfaction. Our team of painting contractors and drywall repair specialists are available to help with your home improvement projects. 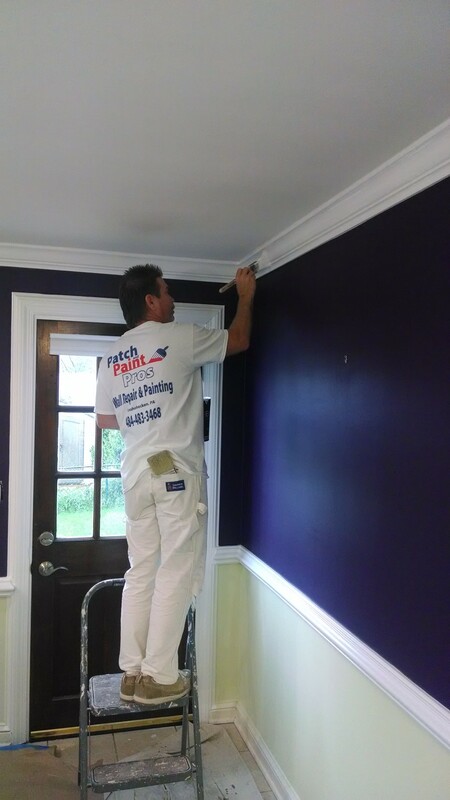 Patch and Paint Pros offer a variety of services ranging from high end residential house painting to water damage repair to wallpaper removal. Our crew of experienced painting mechanics can get the job done right. Go with a Lafayette Hill painting company you can trust. 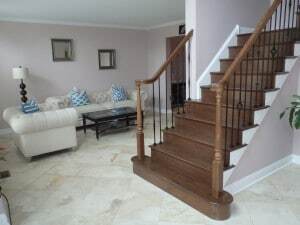 Read our reviews below or Call Us today to schedule your free painting consultation. The Patch and Paint Pros painting and drywall repair services can help improve your home’s beauty and value. Many home owners worry about the quality of work that they will receive when searching for a local painting company near Lafayette Hill. However, this is not something that you need to worry about when you choose the Patch and Paint Pros as your paint contractor. 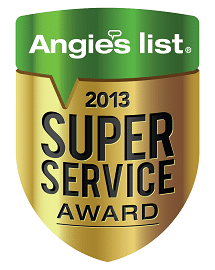 We are recipients of the coveted Angie’s List Award for Superior Service and as long as we are working on your house, you can be confident that the job will be done correctly. Our team of painting company professionals go to significant lengths to make sure that you are satisfied when the project is complete. Read our reviews on Yelp! and see for yourself why we’re the best painters in Lafayette Hill! Patched and painted several rooms including ceilings and trim. I got quotes from 5 different painting companies and Ryan was by far the most professional. His quote spelled out exactly what work would be performed, they type of paint they would use and the exact price of each item. Not only was Ryan the most professional and detailed but he also had the most competitive price. Ryan and his crew showed up on time every day and went above and beyond the work required of them.